Surviving a barrage of threes at the end of the game from visiting Luther, the Central men’s basketball team kept their postseason hopes alive with a 94 – 90 win over the Norse on Saturday, in a broadcast heard live on 92.1 KRLS. The two teams traded leads in the first half with the Dutch holding a two-point advantage at halftime. With the game tied at 55, Central went on a ten-point run and took a lead they would not relinquish. Five players wound up in double figures for the Dutch, led by Shimar Jones’ 23 and Jamel McKnight’s 21. The win, paired with Dubuque’s loss at Buena Vista, keeps them in the hunt for the sixth and final playoff spot in the league tournament. Central’s women played a tight game with Luther, but fell short, 63 – 57. Trailing by as much as 12 in the second quarter, the Dutch used a scoring frenzy to pull within six by intermission. Central did hold a three-point lead towards the end of the third period, but couldn’t hang on despite several chances to tie or pull ahead late in the fourth. A pair of freshmen led the charge offensively for Central, as Maci Gambell scored 17 and Jenna Clark added 14. 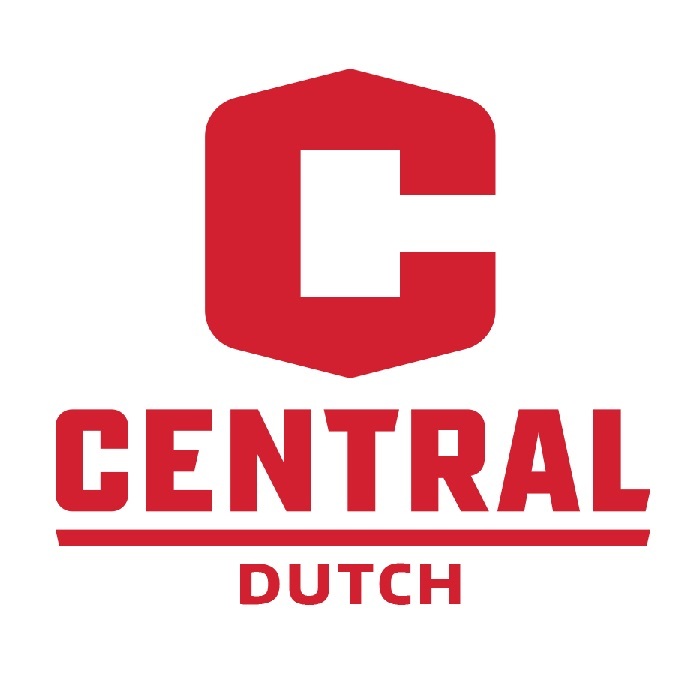 Central’s women drop to 7 – 16 overall. The Dutch enter the final week of the regular season, and will go to Indianola on Wednesday to take on Simpson, before coming home for the season finale on Saturday against Loras.